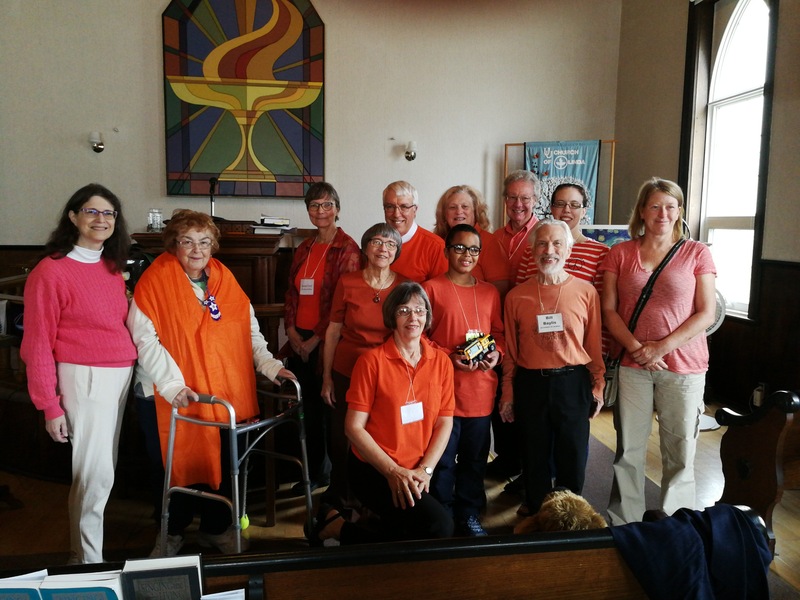 “If you are still feeling the impact of recent world events, gather with other Canadian UU’s for reflection and support. After the US election results this week, we gathered as a community online, to share and listen to one another’s feelings and concerns. People appreciated this and have asked for another time to come together. CUC staff will once again provide questions and readings to facilitate this time of reflection. “We will gather, next Wednesday, November 16 at 3pm Eastern, please see Zoom link below. You do not need to have been on the previous call to join in this time. Please share widely. “We share common principles, may they help ground us during this time of change. If you have any questions please feel free to email me directly at april@cuc.ca. With this beautiful warm sunny weather, it seems early to think of Christmas and preparing a generous Christmas for our annual Children’s Aid Society Christmas Families. 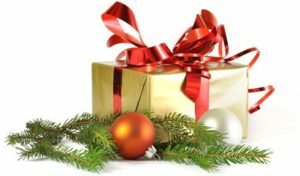 The Board of Trustees has approved the congregation’s providing Christmas gifts for families in need. We ask for families where there is the greatest need. This year we have two young single parent families led by mothers with one family with three children, two boys and one girl and the other family with two children, one boy and one girl. Linda and John Upcott have again generously agreed to shop for the two families. We plan to have the gifts ready and in clear plastic bags available for viewing on December 4. If you wish to contribute toward the purchase of gifts, including grocery gift cards, to fill the wish list of these two families, please do so when convenient, preferably by November 27 but donations will be accepted until December 31.